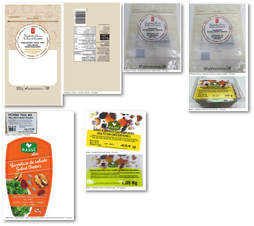 Ottawa, June 9, 2016 - The food recall warning issued on June 3, 2016 has been updated to include an additional product. 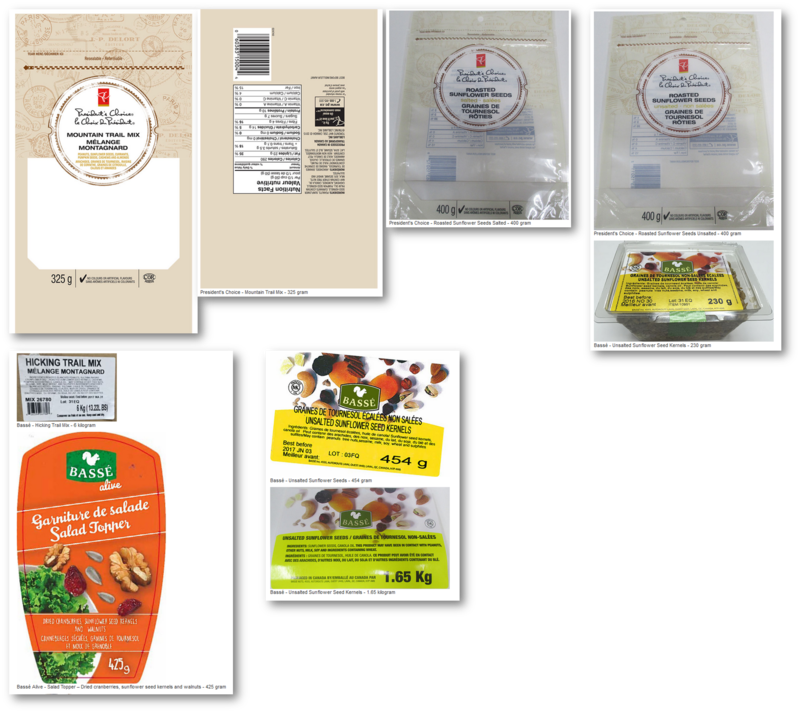 Bassé Frères Alimentation Oriental (2013) Inc. is recalling Bassé brand Sunflower Seeds Kernel RNS from the marketplace due to possible Listeria monocytogenes contamination. Consumers should not consume and distributors, retailers and food service establishments such as hotels, restaurants, cafeterias, hospitals and nursing homes should not sell or use the recalled product described in the Recalled product tab below. The list of products in the table linked may not be exhaustive. It may be updated if additional information becomes available. If you have purchased a product containing sunflower seeds from any of the above locations during the time period indicated contact the store where you purchased it to see if that product is included in the recall. The recalled product listed below has been sold to retailers and distributors in Quebec.